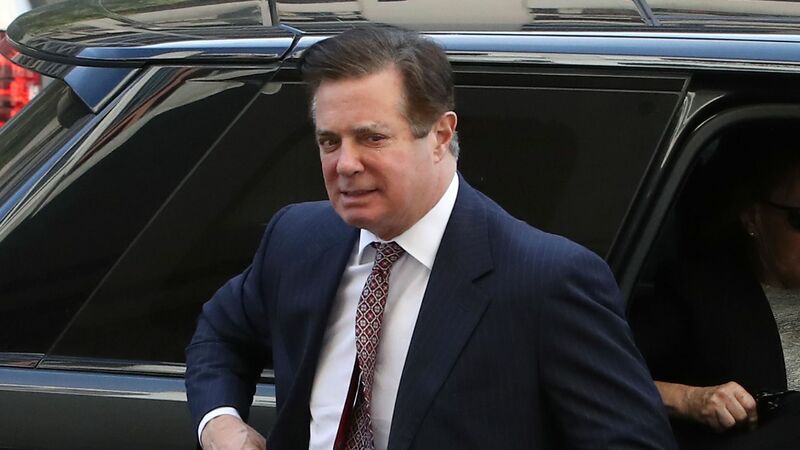 Special counsel Robert Mueller's team is expected to make its memo about former Trump campaign chairman Paul Manafort public, Mueller's spokesman Peter Carr told Yahoo News’ Michael Isikoff, despite speculation that Mueller might file the memo under seal to avoid publicly revealing the additional crimes Mueller's office believes Manafort is guilty of. Why it matters: This will give the public rare insight into some of the findings Mueller has unearthed over the course of his Russia investigation, and could provide clarity into what else we can expect from his team when the probe eventually wraps. Meanwhile, memos about former National Security Advisor Michael Flynn and Trump’s former personal lawyer Michael Cohen are reportedly expected to be unveiled this week as well.